Nimble Streamer has a decent set of audio streaming features. Most popular ones are transmuxing from various protocols to HLS, including audio-only HLS, streaming Icecast from RTMP and other protocols and Icecast re-streaming. Icecast re-streaming is a popular scenario as Nimble allows handling multiple simultaneous connections to get the most from server throughput along with calculating various statistics. To be fully compliant with all Icecast capabilities and allow users to see full information on the music being performed, Nimble supports Icecast metadata tags. If the original stream has meta information, then Nimble will add it into its stream. 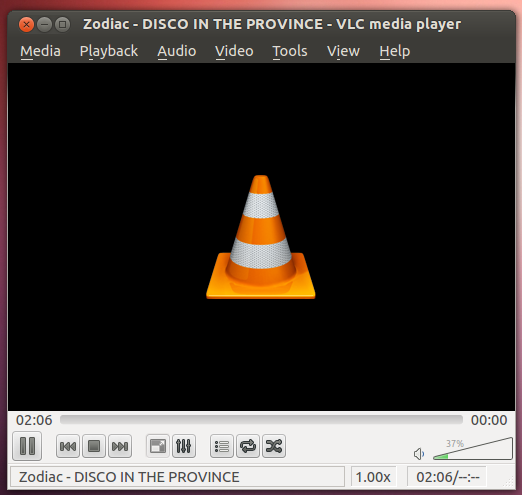 Showing Icecast metadata in VLC. Common tags include artist, title, channel name etc. so now your favorite player can show that info. You can also append any metadata to outgoing stream. Read this article for details. Besides Icecast re-streaming, you may use the Icecast/SHOUTcast streams as an input for Live Transcoder which allows changing the bitrate, sample rate, volume and much more. Check this and this video as example of control UI. Let us know if you have any suggestions or questions regarding audio streaming, we're opened for discussions.